State regulators fined SugarHouse Casino $32,500 for two 2017 incidents in which employees allowed the play of unapproved poker games, including a game of 10-card stud between two poker personalities that was captured on YouTube. The Pennsylvania Gaming Control Board assessed the fine Wednesday for the “illegitimate” poker games that were not previously approved by regulators. In one instance at the end of a poker tournament, two contestants that SugarHouse called “celebrity players,” convinced a dealer to deal 10 cards to each player for a showdown bet of $42,000. The winning player, Doug Polk, posted the video on YouTube. The losing player, Jeremy Kaufman, chief executive of Chicago commercial real estate firm Kaufman Jacobs, negotiated an early surrender on the hand for $25,000 (had he not folded his cards, he would have won). The real losers were the Fishtown casino and its employees. SugarHouse disciplined the dealer and three supervisors. Two of the supervisors resigned. 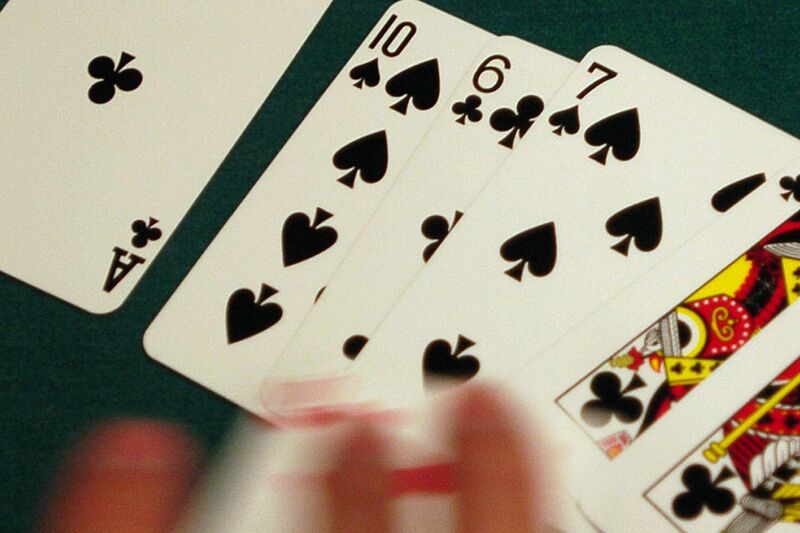 The second incident involved the unauthorized play of Open Face Chinese Poker, which involves each player being dealt 13 cards. Five hands were dealt between two players, and a total of $600 was bet before a supervisor learned of the game and and halted play, said John M. Donnelly, the casino’s lawyer. Two dealers were disciplined.